Big Fun Festival will return to Winnipeg this winter, and organizers have just unveiled the lineup of performers for the 2018 edition. More than 50 local and out-of-town artists will perform, including Braids, Big|Brave, Red Moon Road, Super Duty Tough Work, Uranium Club and Ice Cream. Other acts rounding out the bill include Animal Teeth, Black Cloud, Cassidy Mann, Ciel, E.GG, Family Injera, Foonyap, Ghost Twin, Gold Mountain, Hay Fever, Honey, housepanther, Ivory Waves, JayWood, Kakagi, Look Vibrant, Madeira, Matt Foster with Quintin Bart, Notme, the Pinc Lincolns, Pleasure Dens, p o u t, Realiti Group, Respectfulchild, Scorcher, Selci, the Shoal Lake Kid, the Sorels, Spooky Eyes, Tropic Harbour, Trenton Burton, Ultra Mega, Veneer, Wares, Whip and Zrada. There will also be a series of panels with industry professionals, organized in conjunction with Manitoba Music's January Music Meeting. The festival runs from January 24 to 28 at venues around the city, including the Handsome Daughter, the Good Will Social Club, the West End Cultural Centre and the Sherbrook Inn. 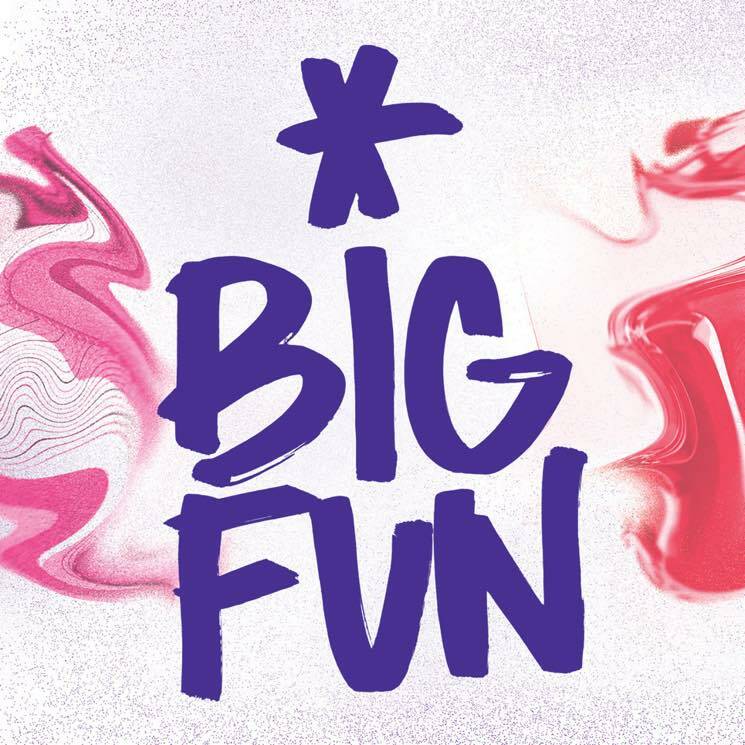 Find full information and festival updates at the official Big Fun Festival website. Below, watch a trailer for the 2018 edition.